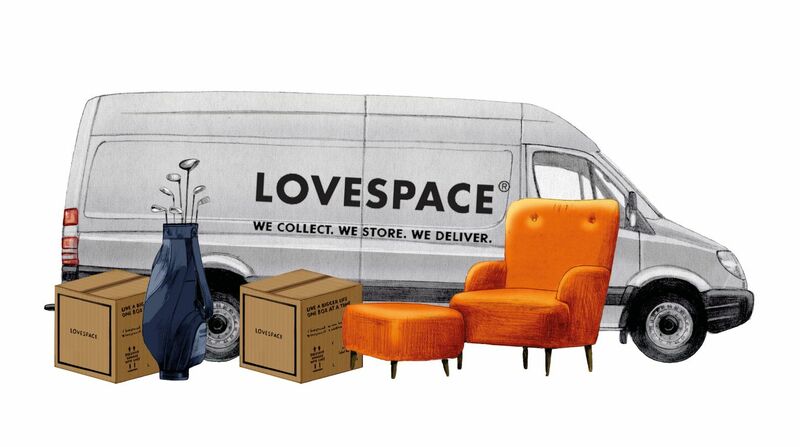 LOVESPACE is the UK’s first and largest storage by-the-box company. We collect boxes or larger items from our customers’ doorsteps, store them in one of our secure storage facilities and return them to any UK address whenever needed – as soon as the next day. Customers manage their items online, taking photos and adding descriptions. We are a multi-award winning start-up, having recently been named a Fast 50 Growing Technology company by Deloitte UK. We’re looking for the next wave of pioneers in the storage industry, with the ambition of joining a rapidly growing business with plenty of opportunity for personal and professional growth as we expand across Europe and beyond. 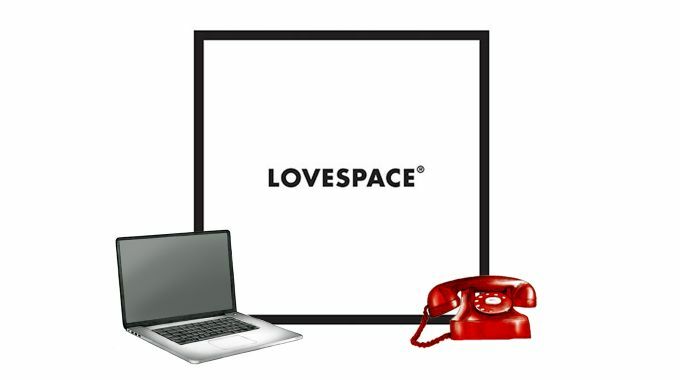 As an Intern at LOVESPACE you will have the opportunity to gain valuable working experience from joining and being part of our Customer Experience & Logistics team. In the weeks you will spend with us you’ll be able to engage with the inspiring people that have driven LOVESPACE’s exponential growth on a daily basis. We are sourcing a highly motivated team to deliver an outstanding service to our customers. Each of you will be looking after our customers full journey, from answering customer queries to ensuring their delivery is a success, playing a key role in continuing to build a positive reputation for LOVESPACE. This role is ideal for someone with excellent interpersonal skills, precise attention to detail and who is always ready to go the extra mile to deliver the best possible experience. Interested?! Please read to end of this advert before applying and make sure you provide us with the information we request to asses your application. •This is a paid Internship. •Start dates: From May through August. •Duration: 6 to 8 weeks. •The opportunity is just outside Luton (Dunstable), commutable from central London in 45mins – 1hr. A chance to be at the heart of one of the UK’s fast-growing, entrepreneurial, businesses and having exposure to a team of seasoned, serial, entrepreneurs. You will play a key role in LOVESPACE’s growth, with the opportunity to see how your work directly contributes to our success. You will be providing input into and helping to develop and implement LOVESPACE’s customer service strategy, as well as having multiple opportunities for growth and development. Please send your CV and Covering Letter indicating what makes you a great candidate for this Internship and your eligibility to work in the UK. In addition, please make sure to indicate when would you be able to start should you be successful through the selection process. jobs@lovespace.co.uk. Please note that due to the volume of applications we process on a daily basis we may only contact applicants that will be progressed through the selection process.